Gain access without ever having to make contact with the reader. 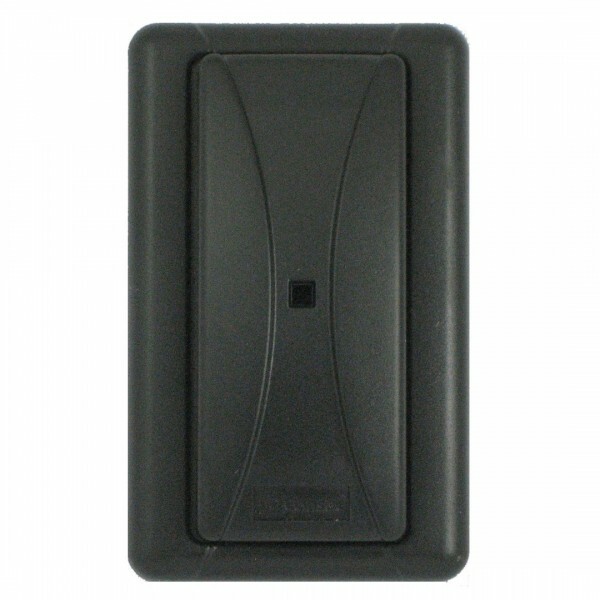 2-in-1 reader comes in mullion style with adapter plate for easy wall mounting. Sleek design adds professional aesthetic appeal to any workplace. Simple LED light and beeper signify access granted or denied. 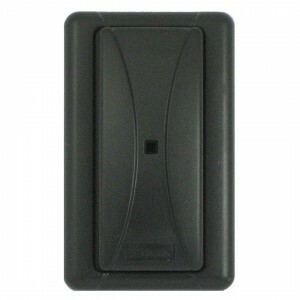 Supports both AWID and HID 125 KHz proximity technologies.